There are many stories about UFO sightings, and alien abductions and those stories roughly became really popular in the US and around the world around 1947. Many people are fascinated by the thought of extraterrestrial beings visiting our world in unusual flying objects and continue to look for a possible solution to disprove those mysteries. However, sometimes, you come across some really bizarre stories that sound quite convincing. 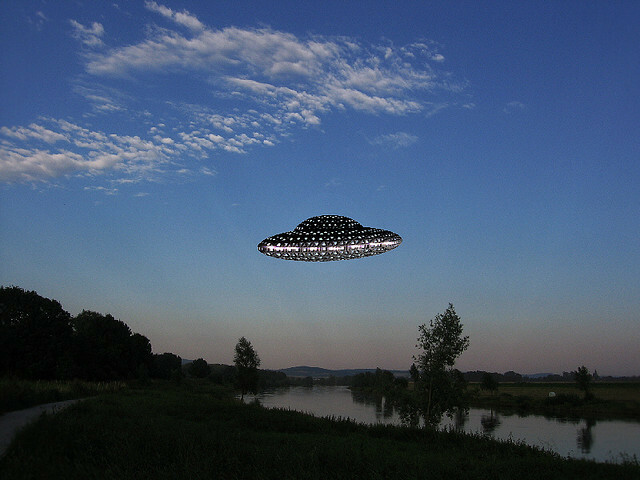 Here are 6 very strange stories about people who boarded UFOs. In Puerto Rico in 1988, a man named Carlos Mercado woke up in the middle of the night and heard a strange noise coming from outside. The sound got louder and something tapped on his window. According to Mercado's story, he looked outside and saw a small silver UFO and three small extraterrestrial beings in front of it. The aliens talked to Mercado with their thoughts and told him to enter the UFO. When he was inside, he saw strange technology and other aliens. The aliens took Mercado to a secret alien base in Sierra Bermeja mountain range. Mercado said the base was hidden inside a metal cave in a mountain and when they arrived, he saw a lot more aliens and aircraft of various shapes. There was an alien who called himself 'The Doctor,' and it told Mercado that the aliens were stationed at the base for a long time and they didn't want to harm us. They told Mercado to spread the word to others and to tell people that the aliens were coming to interrelate with the human race. Debbie and Audrey are twins who wanted to stay anonymous, however, according to their story, they have been on UFOs many times, since they were 5 years old. The twins claim that their first time on a UFO was when a strange blue light entered their room and some unidentified male figures with no hair took the girls onto a UFO. 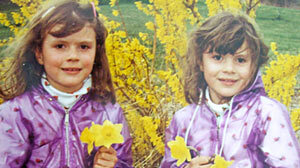 The twins claim that the experiences continued to happen and that they got the chance to travel through space. During one experience, Debbie said that, while flying in a UFO, the entire ship became invisible and translucent. The sisters believe that the aliens did this to many others and had started to work towards helping people who had similar experiences and they are involved in Starborn, a support group for people who were in the same situation. In 1965, Sidney Patrick saw a big object on a beach in California and noticed that it looked like a UFO. Patrick suddenly heard a voice which told him to stay calm and that he will not be harmed. The doors of the aircraft opened suddenly and Patrick entered, only to see a being who looked human. There were other aliens on the ship and they wore blue space suits. The leader told Patrick that his name was 'Xeno.' According to Patrick's story, the aliens showed him the inside of the aircraft and allowed him to explore the aircraft alone before sending him home. 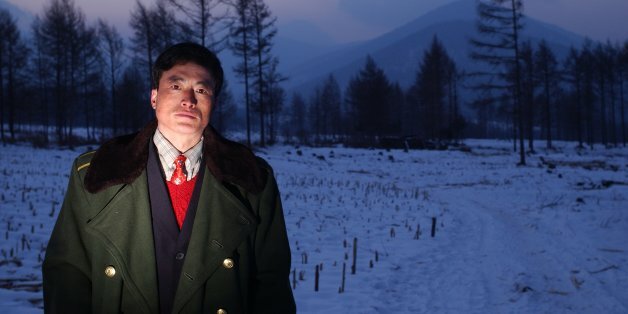 Back in 1994, Meng Zhaoguo saw something in the sky while walking around in a Chinese forest and started following it. Meng thought that a helicopter or another aircraft had crashed and when he got closer, something something hit him and he passed out. Later, he saw t he craft and aliens which were apporximately ten feet tall. According to Meng, after he woke up, he was able to escape but after that, he was tormented by aliens for several months. Meng claims that one night, aliens took him on their ship and when they traveled to deep space, a female alien forced Meng to help her concieve a child. In England, 1983, Alfred Burtoo found a spot by the river and wanted to relax, but he saw a strange light in front of him and two four feet tall figures appeared, instructing him to go with them. The alien beings took him to their ship and placed him under a strange amber light. According to Burtoo, he felt the smell of rotting meat and only saw black. There was a voice that told him he was unfit to serve the aliens and they set him free. When Alfred exited the ship, it flew off immediately. Back in 1949, Daniel Fry was in the US Army and he was stationed in New Mexico. Fry was walking around on his base when he saw a strange ship. Something told him to enter the ship and when he did, the craft took off. According to Fry, the ship flew to NYC in half an hour. After the encounter, Fry's experiences continued for a few years, and the same ship visited him often. The being that communicated with Fry told him that he came to Earth to help the human race.